Related Link: Find 6 more healthy-sounding foods that aren’t here. 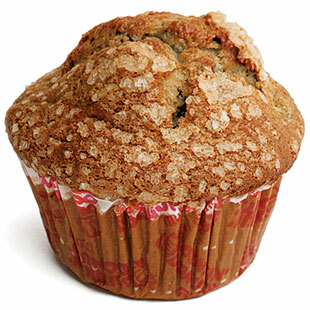 Better Option to Make at Home and Bring Along: Banana-Bran Muffin, 196 calories, 6 grams fat. Total Savings vs. Diet-Busting Muffin: 254 calories, 4 grams fat.